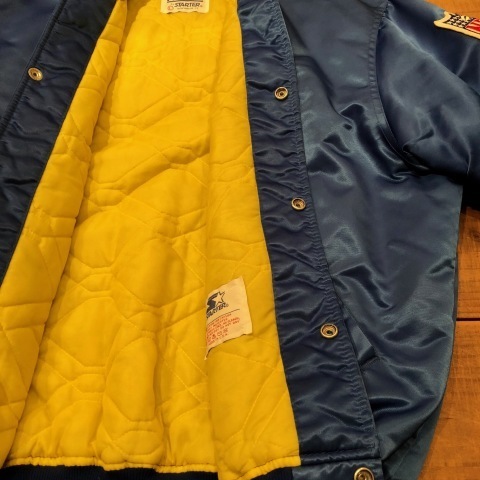 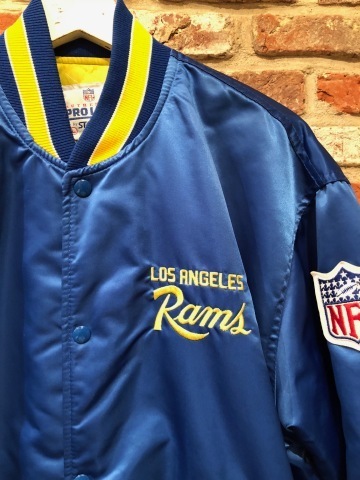 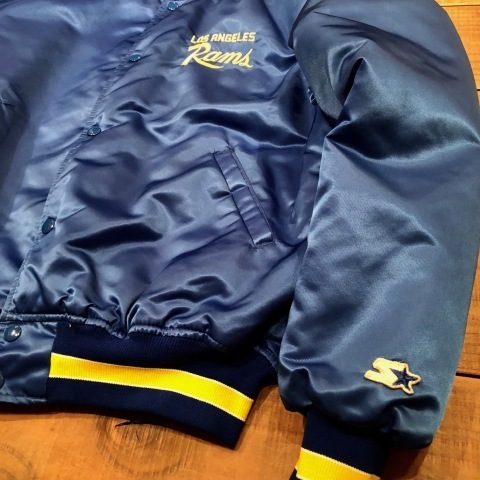 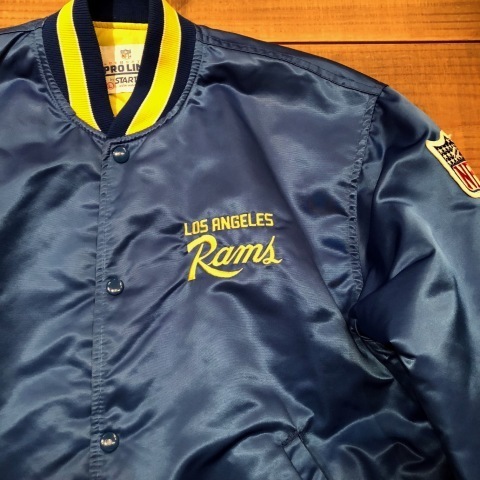 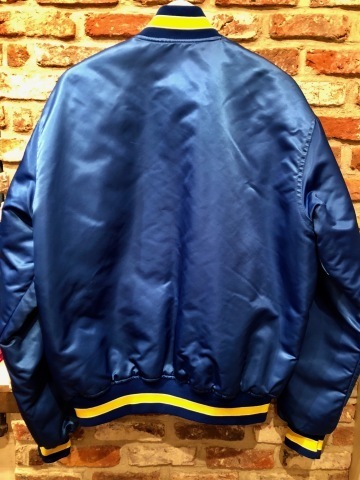 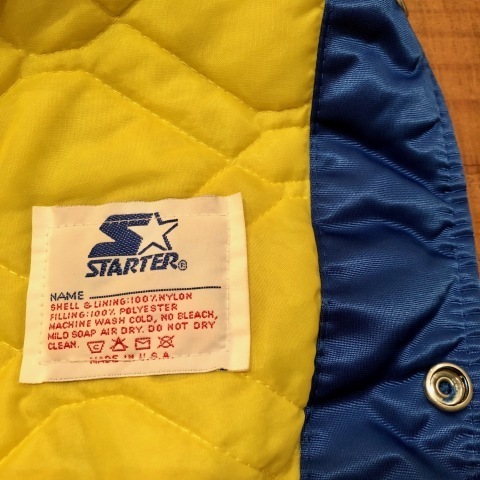 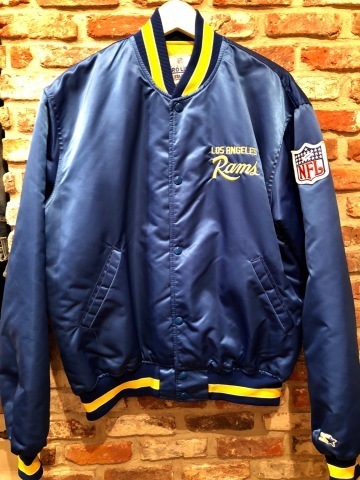 Early 1990s " STARTER brand " - LOS ANGELES RAMS - Vintage N.F.L OFFICIAL STADIUM JKT . 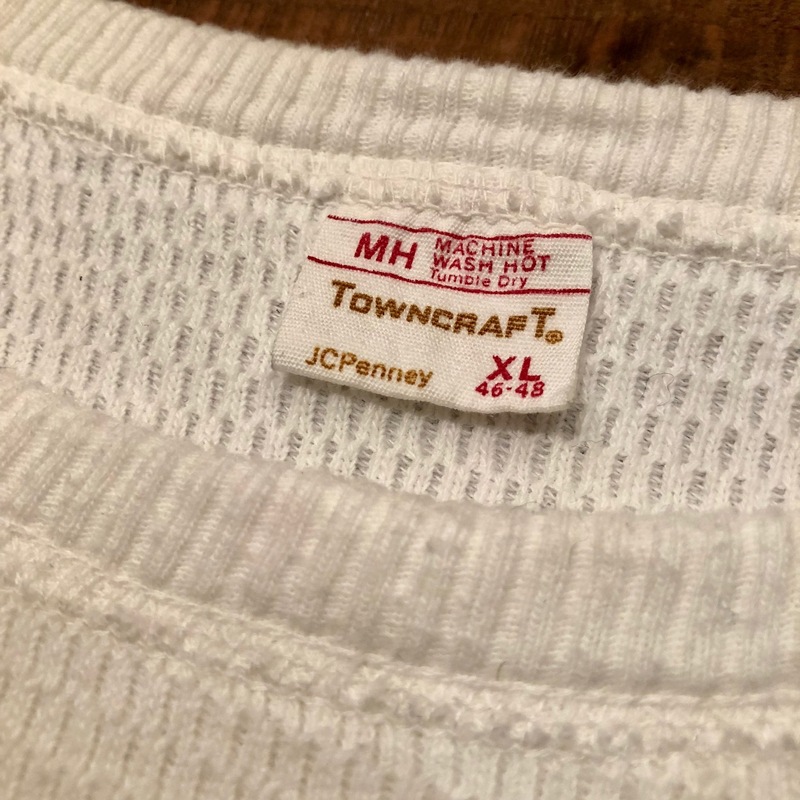 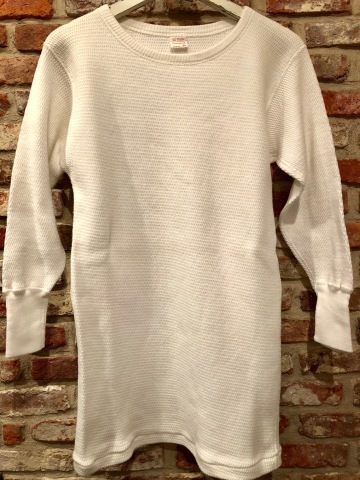 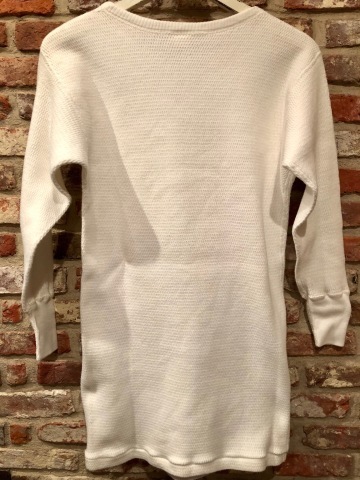 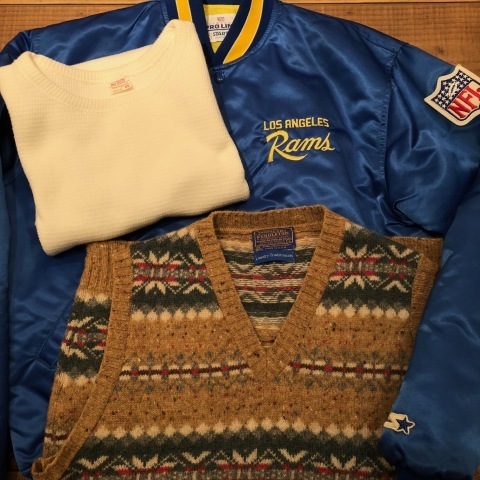 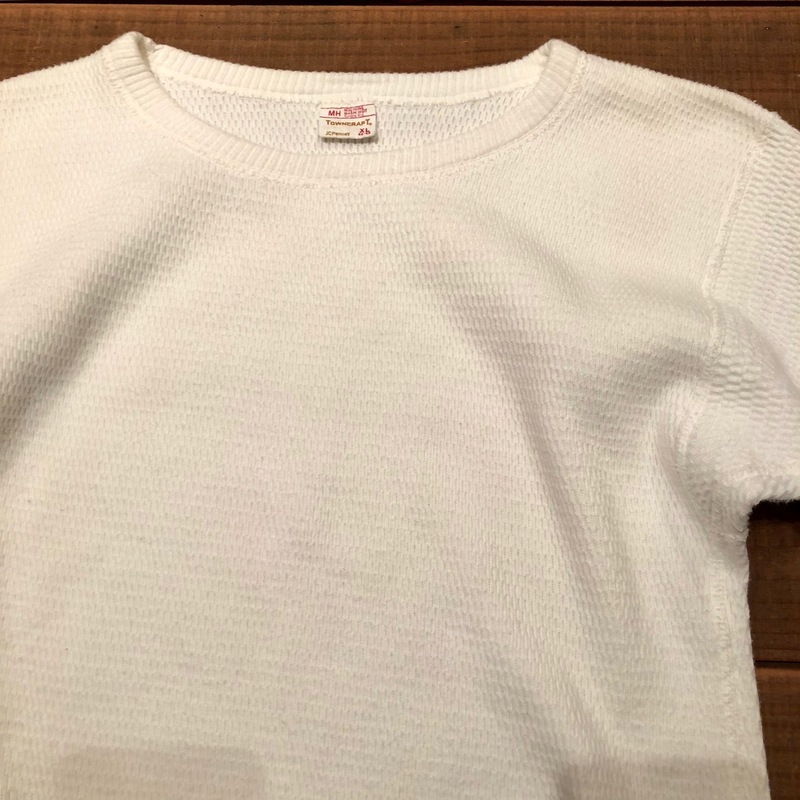 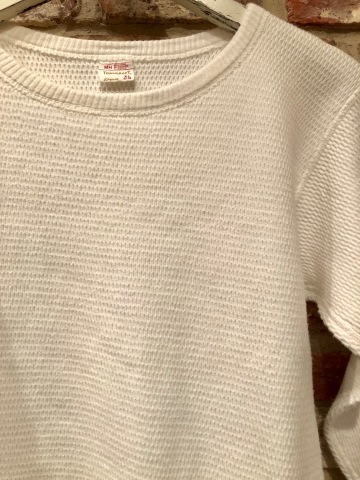 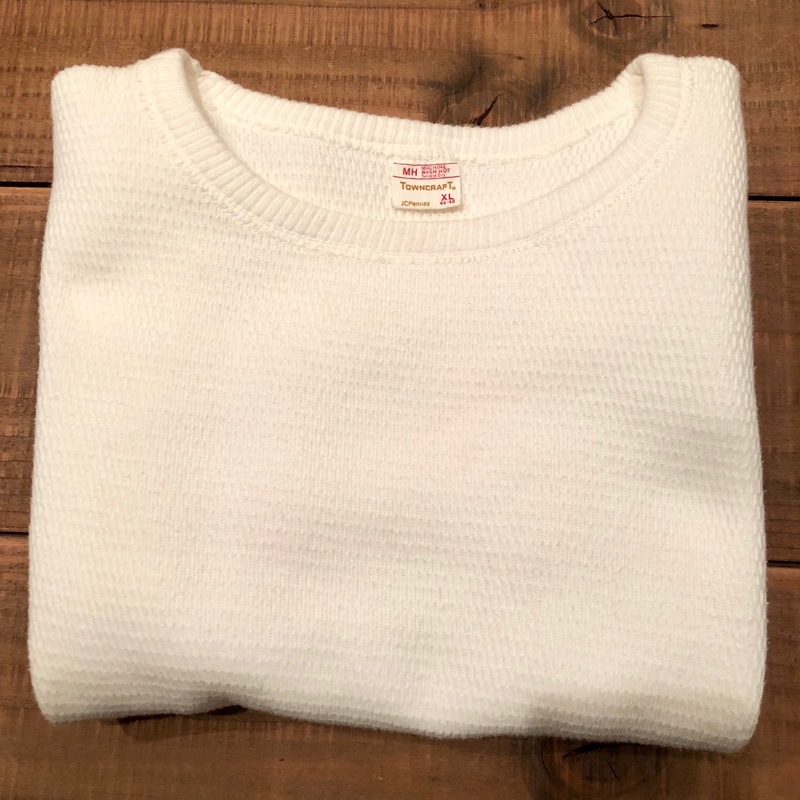 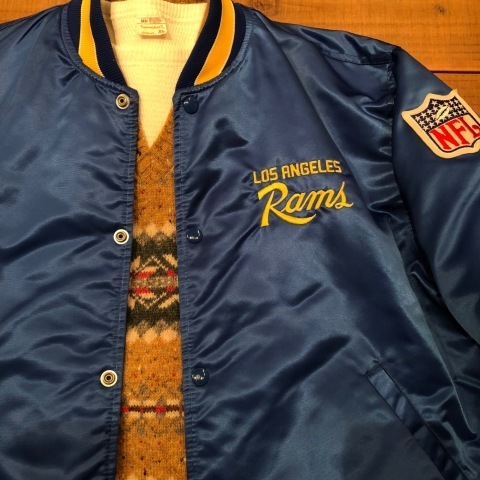 レアな " LOS ANGELES RAMS "
待望の " HEALTH KNIT "
1960-70s " JC penney -TOWN CRAFT- "
BRAND : 1960-70s " JC penney - TOWN CRAFT - "
- Honey Waffle - VINTAGE THERMAL . 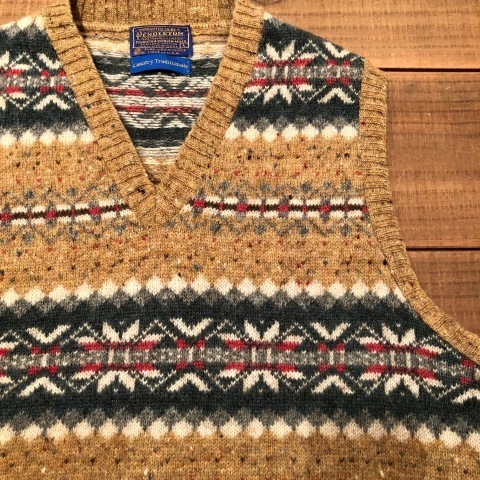 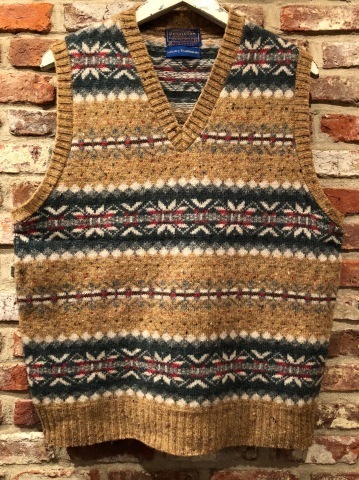 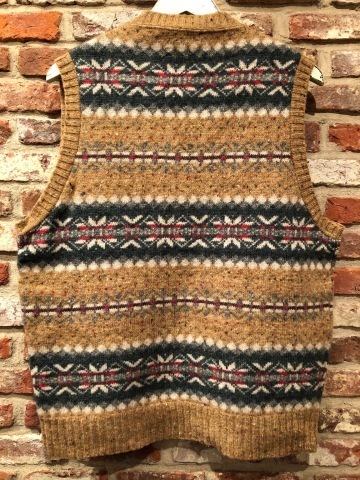 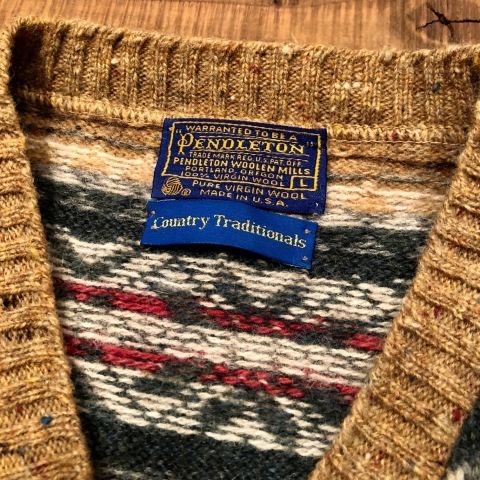 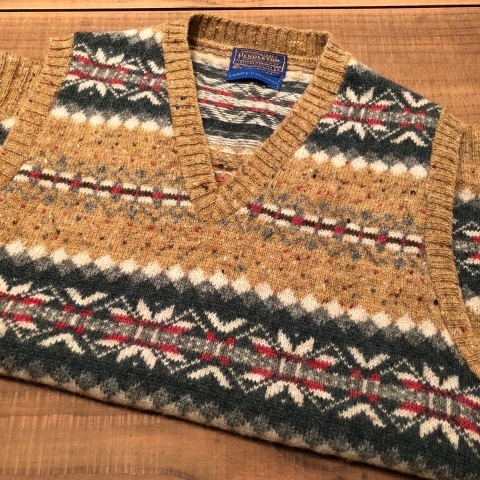 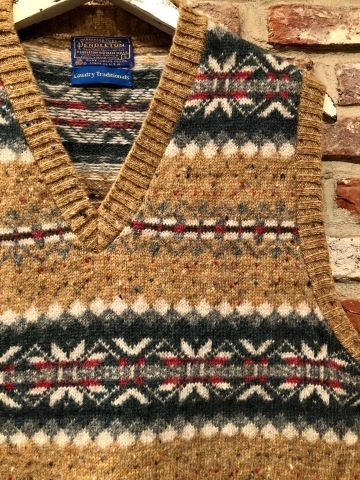 1970s " PENDLETON WOOLEN MILLS "
" PENDLETON WOOLEN MILLS "
BRAND : 1970s " PENDELTON WOOLEN MILLS "
vintage - FAIR ISLE - KNIT VEST . 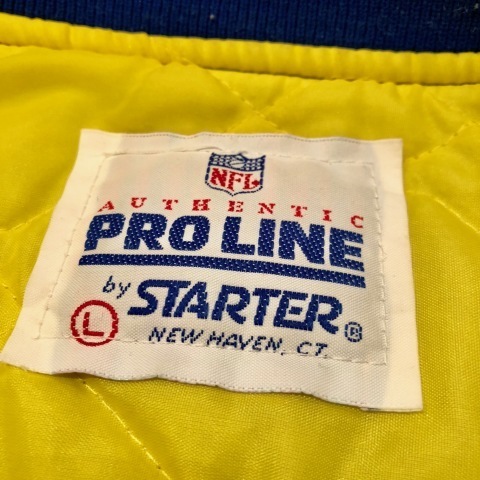 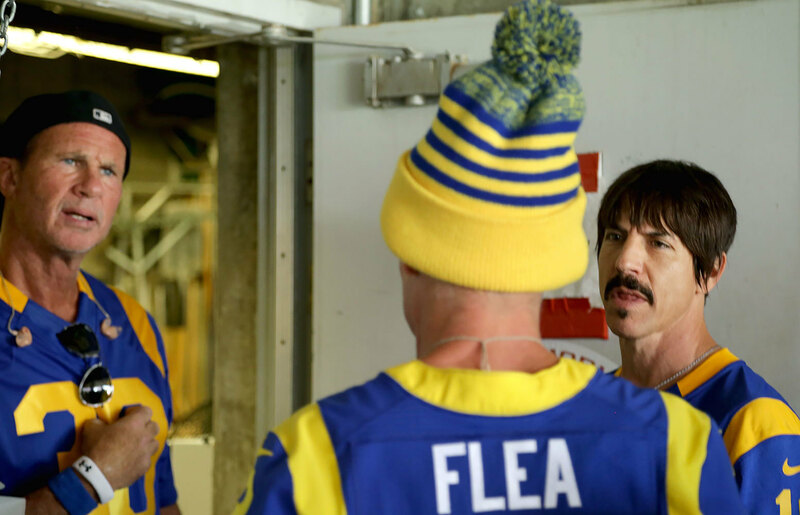 Early 1990s " STARTER brand "
" LOS ANGELES RAMS "
BRAND : Early 1990s " STARTER brand "